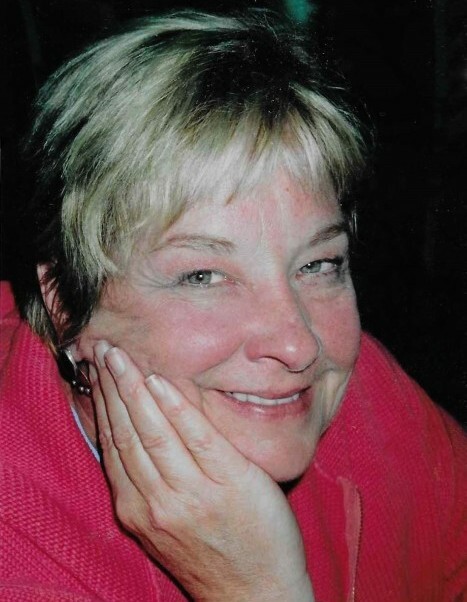 Dianne Susan Donahue (Barber) was born September 3, 1946 and passed on July 20, 2018. She was a long-time resident of Elmhurst, IL. Sue was preceded in death by her parents, Edward and Alma Barber (Yurk); sister, Carolyn Bowgren (Barber) and brother Robert Barber. She is survived by her two loving sons, Robert (Lisa) Gilbert and William (Megan) Gilbert. Sue adored all of her grandchildren, Brittany, Joshua, Caroline, Chase, and Tanner; and great‐grandson, Caleb. Auntie was quite fond of her many nieces and nephews. She once owned a shop called Fancy That in Elmhurst. It was here that she shared a great love of folk art and antiques. Suzi also loved to cook and bake as well as share many tales about her life. The family would like to thank her housekeeper, Bogda for her devoted service. Memorials can be made to the American Cancer Society. Cremation services are private. Sue’s ashes will be interred in Elmwood Cemetery in River Grove, IL. Arrangements by Norris-Segert Funeral Home.